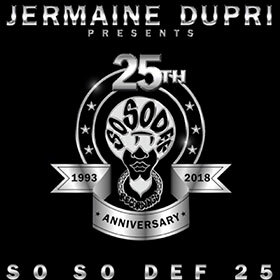 Music fans will get the chance to help So So Def founder Jermaine Dupri celebrate the pioneering hip-hop label’s 25th anniversary this summer. That’s when Sony Music Entertainment’s Legacy Recordings/Certified Classics divisions will release the essential compilation So So Def 25. 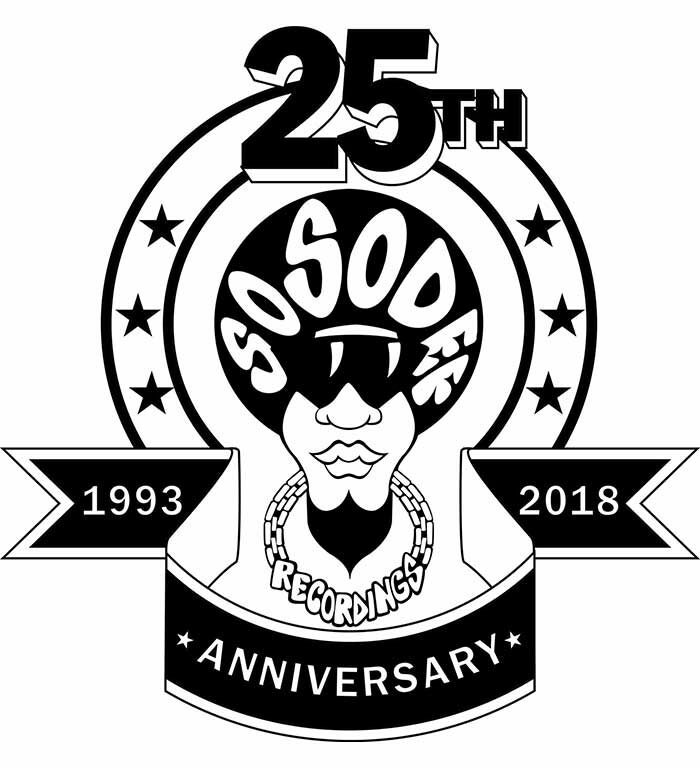 Featuring popular hits, iconic remixes and deep cuts from the Atlanta label’s catalog, So So Def 25 will be available as a digital album and a 12” vinyl collector’s edition. Throughout 2018, Legacy will also release 12” vinyl reissues of select catalog titles as well as additional digital content. Also in the works: an all-star So So Def tour, details to be announced. “I’ve been dreaming of getting to this point since my very first release,” says Dupri in a statement given to Billboard. So So Def 25 is the latest in a series of announced salutes to Dupri and his influential career. Later this week (Feb. 15), he will receive the Breaking Barriers Award at the sixth annual Global Spin Awards airing Feb. 22 on Revolt. 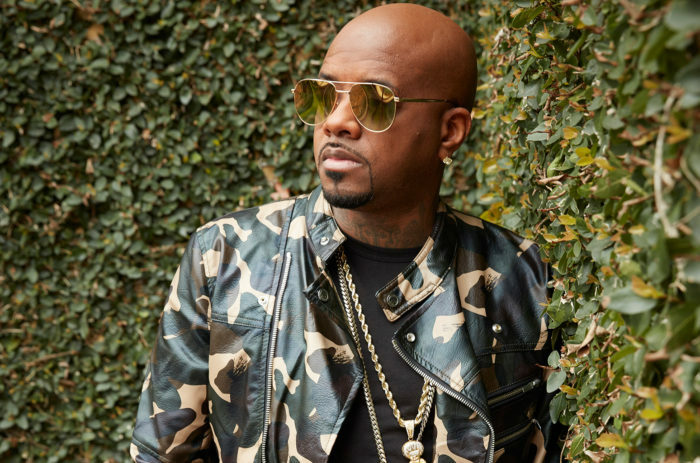 Recently presented with the 2018 Trump Awards’ Music Innovation Award, Dupri will be given the 2018 Legendary Awards’ Trailblazer Award in March. Then on June 14, the songwriter/producer/musician/entrepreneur will become the second hip-hop act after Jay-Z to be inducted into the prestigious Songwriters Hall of Fame. Dupri, co-writer of No. 1 hits such as Mariah Carey’s “We Belong Together” and “Always Be My Baby,” Usher’s “Burn” and Monica’s “The First Night,” launched So So Def Records in 1993 following the success of another song he wrote and produced: the Kris Kross hit “Jump.” The groundbreaking label, drawing from Southern hip-hop, R&B/soul and new club sounds, became the home of culture-shaping and platinum-selling acts such as the female R&B quartet Xscape, female rapper Da Brat, male R&B group Jagged Edge and rapper Lil Bow Wow.